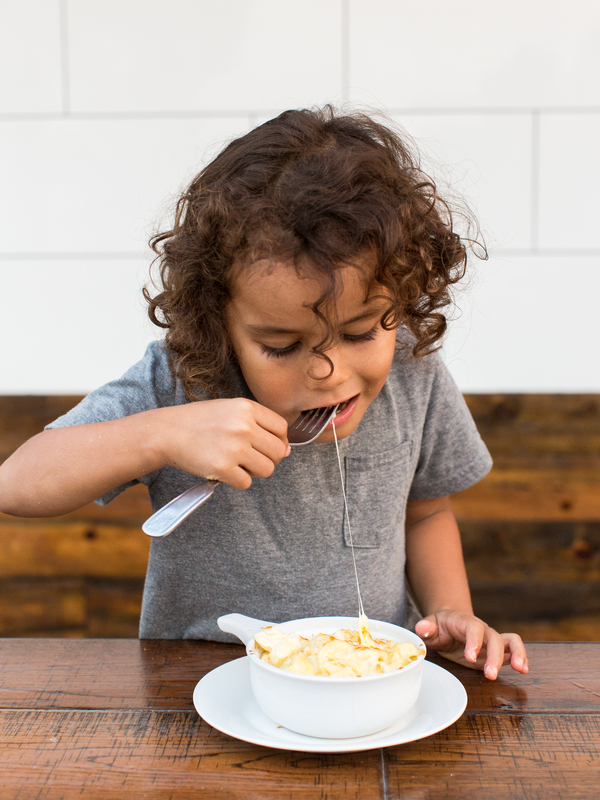 Slice Deli & Cakery has debuted a new kids’ menu and will be offering free meals to kids under 12 every Monday. The family-owned, fast casual restaurant in Fountain Valley is known for its sandwiches featuring house-cured meats, artisan ingredients, and house-baked breads. The deli-cakery duo has won over the hearts of diners of all ages with its modern interpretations of deli classics and stunning cake creations. Kids and adults alike can also take advantage of the giant Jenga set on their outdoor patio. Kids’ menu items are offered daily for $4 and are free all day on Monday for children under 12 with the purchase on an entree. Slice is located in Fountain Valley, CA (8780 Warner Ave. Suite 15), Slice Deli & Cakery is open daily. Hours of operation: Sunday – Thursday: 10 a.m. – 10 p.m.; Friday & Saturday: 10 a.m. – 11 p.m.